I am a member of the ATT (Fellow) and CIOT. I have worked in tax since 1995 having started with the then Inland Revenue before joining Winter Rule, who later merged with Francis Clark LLP, in 1996 where I have remained to this date. 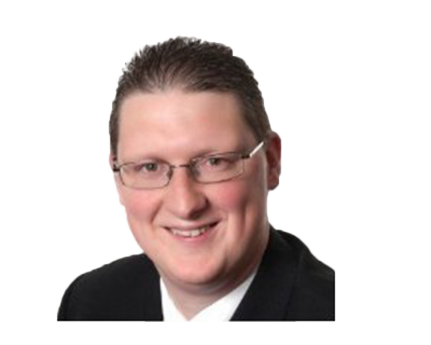 As a tax consultant with Francis Clark LLP I focus primarily on providing advice to private clients in connection with income tax, capital gains tax and inheritance tax. I also advise a number of trusts and a large number of professional partners. I was one of the authors of Tolley's Capital Gains Tax Planning and have assisting on other publications, including Tolley's TaxWise II and Tolley's Tax Planning.